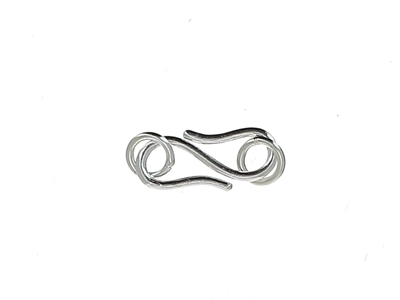 Silver Clasp S shape 18 mm. 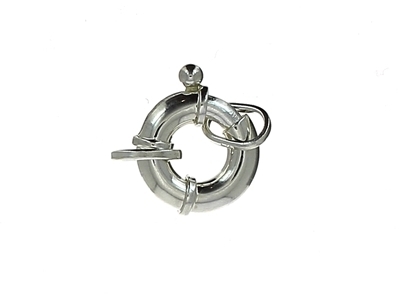 Silver Clasp round 20 mm. 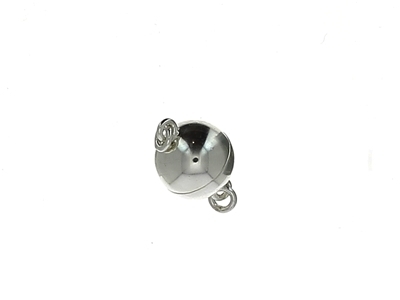 Silver Clasp round magnetic 8 mm. 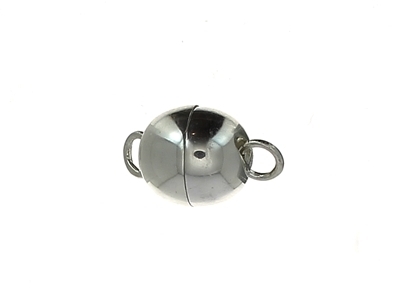 Silver Clasp round mat magnetic 8mm. 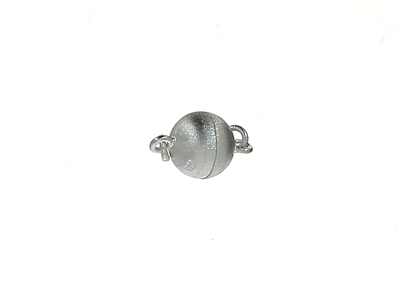 Silver/gold Clasp round magnetic 6mm. 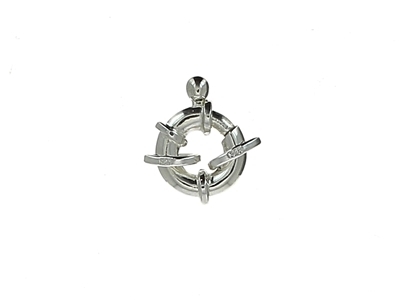 Silver Clasp round magnetic 6mm. 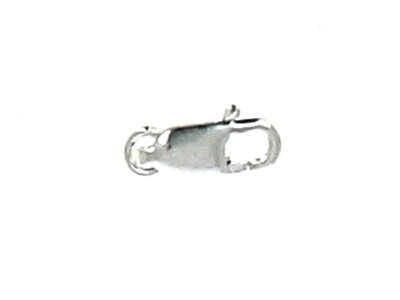 Silver Clasp round magnetic 9mm. 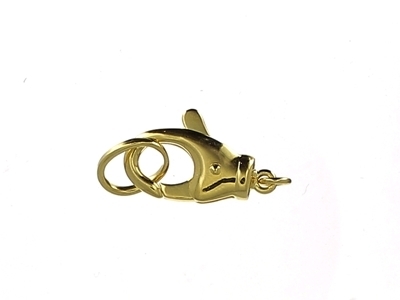 Silver/gold Clasp round magnetic 9mm. 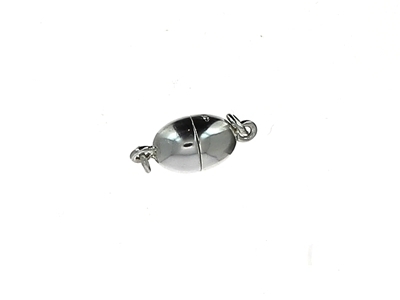 Silver Clasp oval magnetic 13x12 mm. 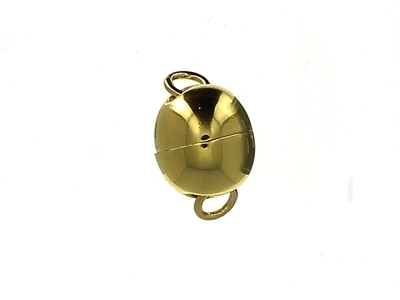 Silver/gold Clasp oval magnetic 14x12 mm. 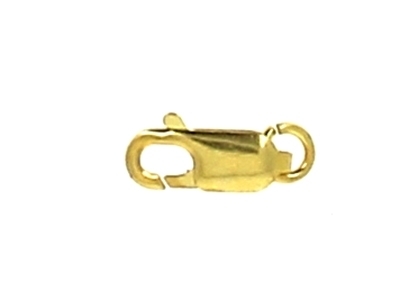 Silver Clasp/gold round 9 mm. 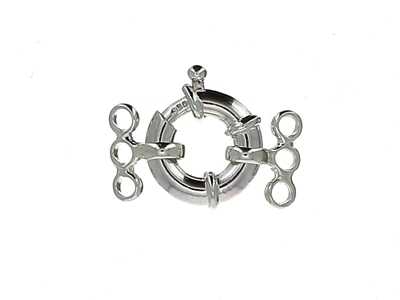 Silver Clasp round 11 mm. 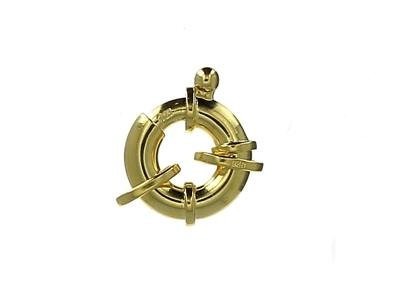 Silver Clasp/gold round 11 mm. 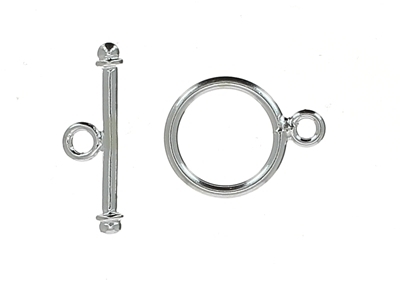 Silver Clasp round 15 mm. 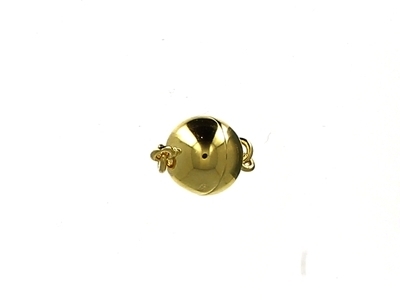 Silver/ gold Clasp round 15 mm. 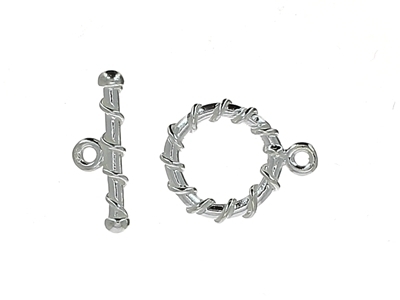 Silver Clasp round 18 mm. 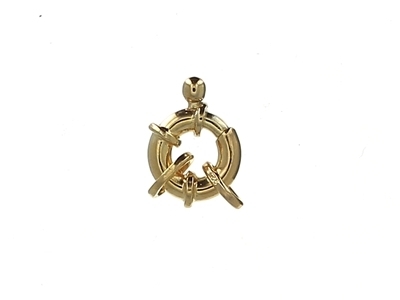 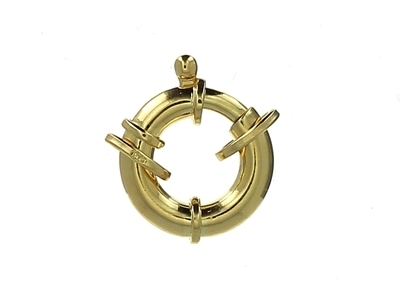 Silver Clasp/gold round 18 mm.